Carolina Home Specialist of NC, Inc. Comment: flat roof on an add on sun room.leaking inside. Lexington Roofing Contractors are rated 4.73 out of 5 based on 407 reviews of 21 pros. 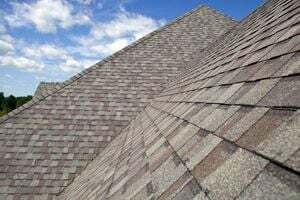 Not Looking for Roofing Contractors in Lexington, NC?